Featured on the cover and inside of Girlh00d 305 magazine. 2017. 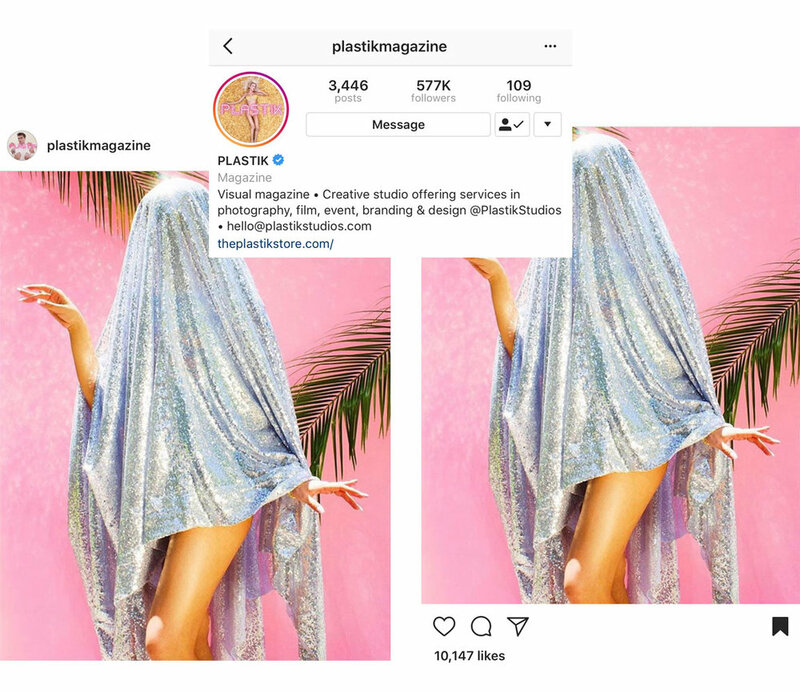 Image featured on popular Instagram account Plastik Magazine, accumulating over 10,000 likes and 150 reposts. Feature in issue 9 of Incandescent Zine, an all color and all film magazine.